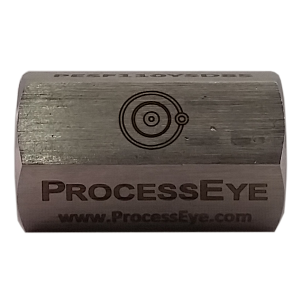 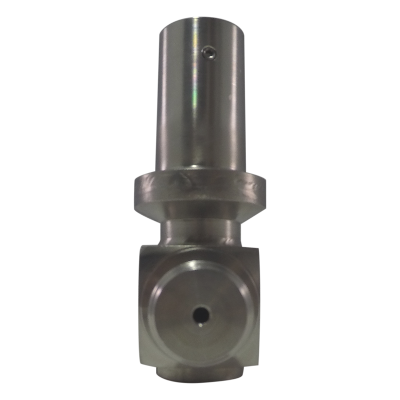 ProcessEye’s overload protectors are built to last with standard 316SS. 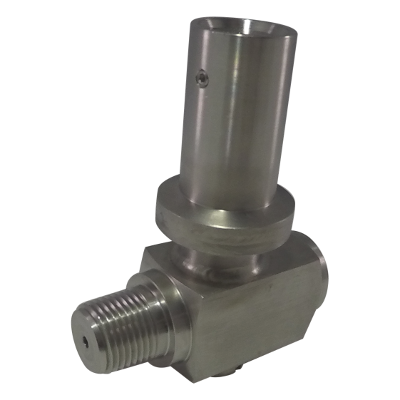 They provide cheap insurance to protect delicate and expensive instrumentation from damage in over-pressurization events. 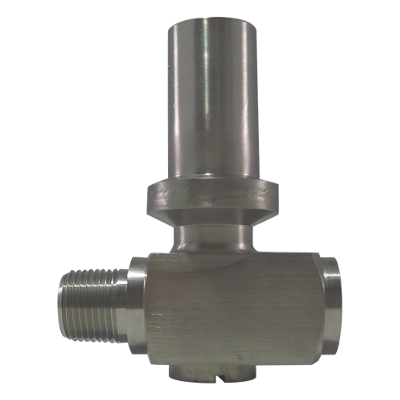 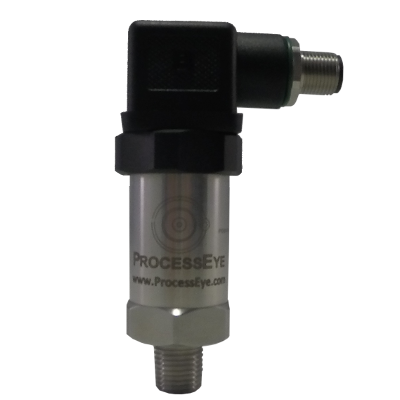 Installing a ProcessEye overload protector to a process connection helps prevent delicate, expensive downstream instrumentation from failure due to an over-pressurization event. 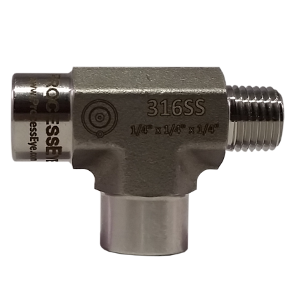 In addition, it keeps instrumentation working reliably in monitoring and control situations so that unscheduled downtime doesn’t have to take place.